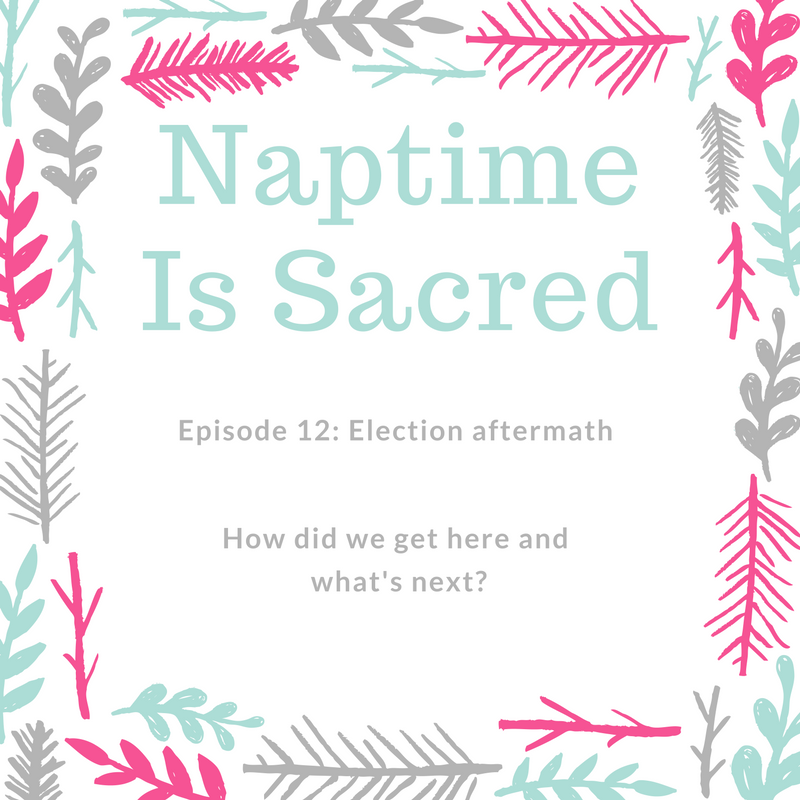 Episode 12 The Aftermath of the Election. As Muslims we believe that nothing can be done without Allah’s decree, including Trump being elected presadent. Everyone who voted against Trump did their best to tie their camel. the outcome is out of our control. That doesn't mean our work is done, we will have to hold him and other politicians to the laws and values of this country and the world. I know many of us are still angry, and anxious about the direction our country is taking. But let's put everything in perspective. This election is a direct result of the divide in America and all over the world and one that is not even new. The rich and poor have always been divided, black and white have always been divided, the educated and the uneducated, and so on. We all have barriers between us that need to be brought down and that can only be done through mutual respect and understanding of our different views. They should have given all the backing and resources to Sen. Bernie Sanders. He is also anti-establishment but not a bigot. I believe he would have had a better chance. Take a breather. We are all angry and anxious its ok to take step back and take care of your emotional and mental health, but don't forget we have work to do. Get involved in the issues that are important to the larger community not just muslims, BLM, Standing rock #nodapl, the LGBT, and all minority and oppressed groups. Nothing in all the world is more dangerous than sincere ignorance and conscientious stupidity. -Martin Luther King, Jr. So many people are sharing acts of kindness just like this one and its much needed for our souls. Please keep sharing them.